Thanks for visiting our Volunteer Portal! 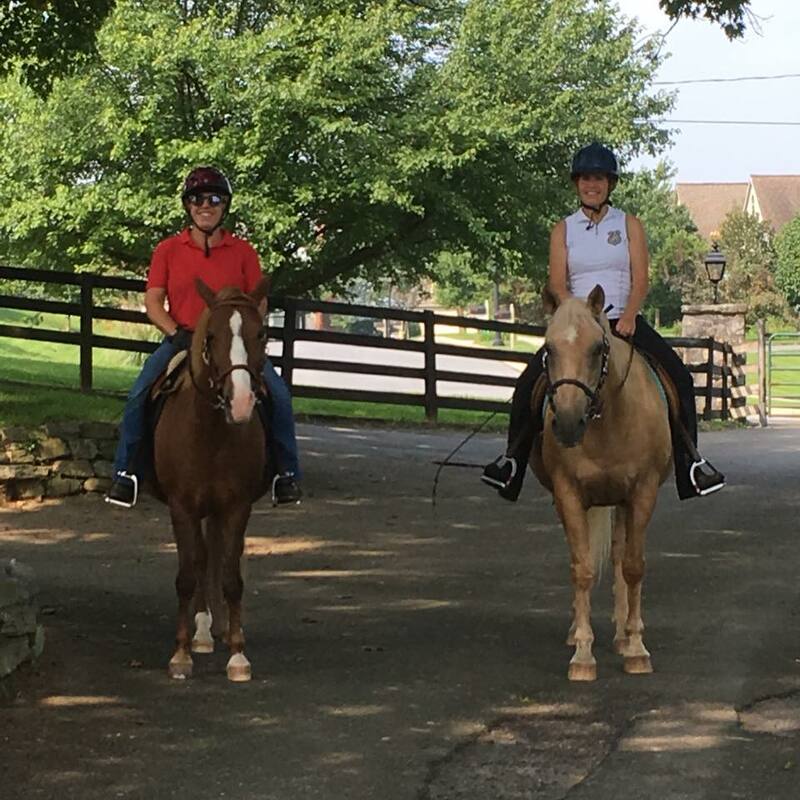 Schooling riders are competent equestrians who assist us with training and exercising our equines. If you are interested in helping us in this area, please submit an application. See our Volunteer Handbook to view requirements for this role.